When exercising, playing, working, or just enjoying time spent in the outdoors, it is important to remember to do it safely. Too much exposure to the sun’s ultraviolet (UV) radiation can be harmful by leading to skin/eye damage and even some cancers. Take measures to protect you and your family from the harmful effects of the sun’s ultraviolet rays. 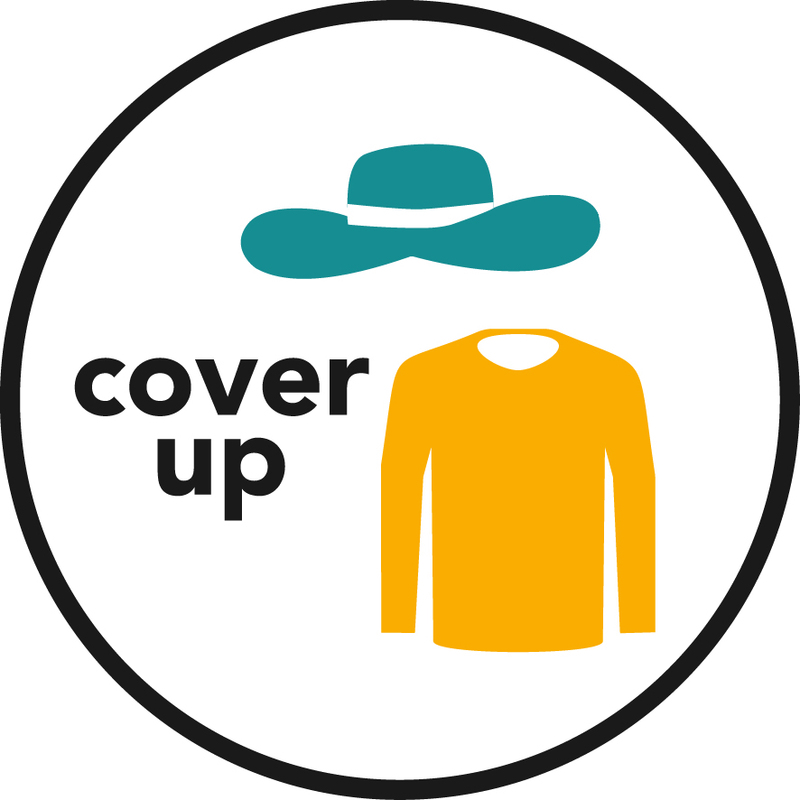 Wear protective clothing that is tightly woven or labelled ‘UV-protective’. Wear a hat with a wide-brim or flaps that cover the face, head, neck and ears. Consider clothing that covers as much skin as possible but is also comfortable for the activity or temperature. 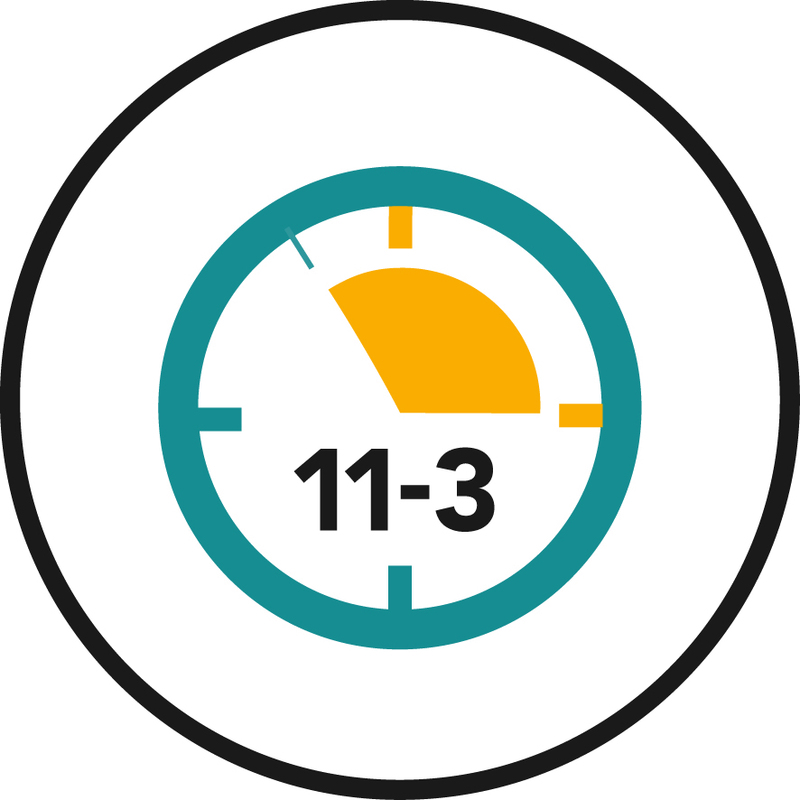 Limit time in the sun from 11 a.m. to 3 p.m. when the UV Index is 3 or higher. This is especially important between April and September. Check the forecast and UV index prior to heading outside. Schedule outside activities early in the morning or later in the day to avoid peak UV effects whenever possible. 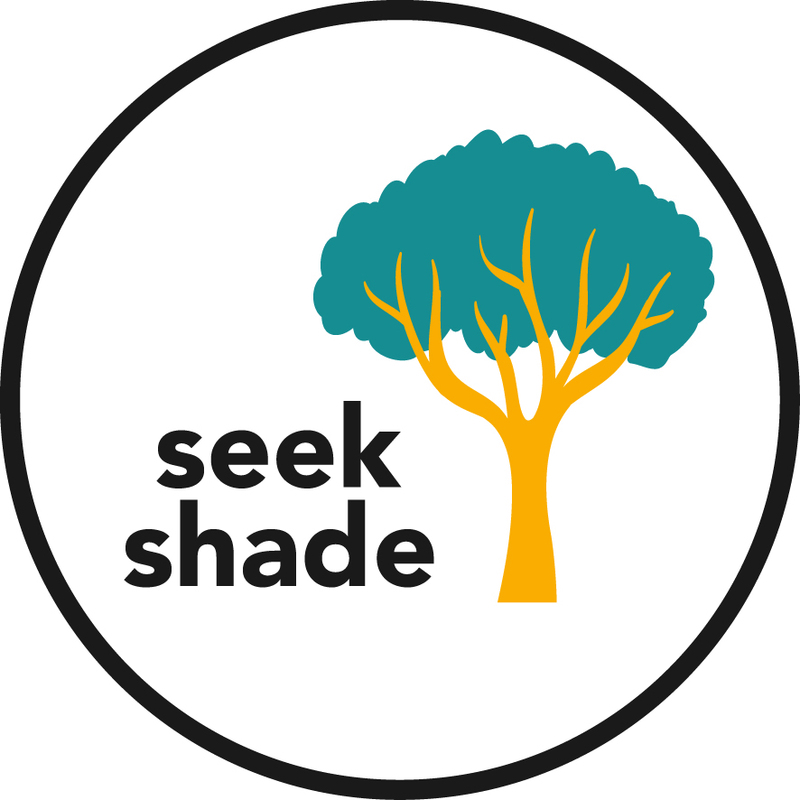 Take cover under dense tree canopy, or bring your own shade with a parasol or pop-up tent. Apply the proper amount of sunscreen which is 2 to 3 tablespoons (30 to 45 ml) for the body and 1 teaspoon (5ml) for the face and neck (for adults). Sunscreen lip balm is also important to protect your lips. Focus on areas not already covered by protective clothing. Start by applying sunscreen before other products (like bug spray), and be sure to reapply after sweating, swimming, or toweling off. 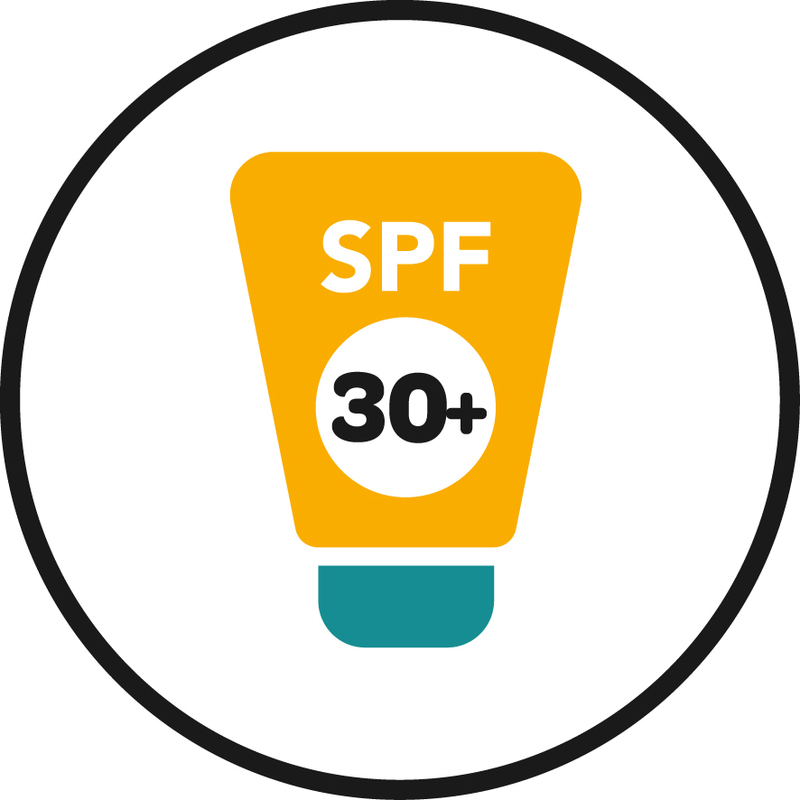 Use sunscreen with a sun protective factor (SPF) of at least 30 that is also labelled ‘broad spectrum’, ‘water-resistant. Wear close fitting, wrap-around sunglasses or prescription eyeglasses with UV-protective lens any time of day, all year round. 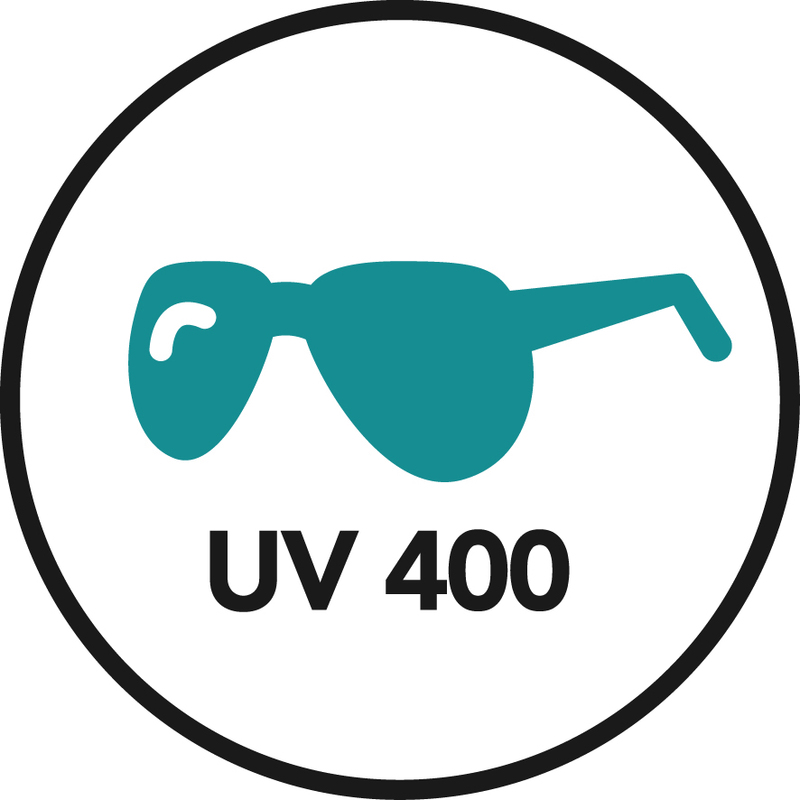 Ensure your glasses have UV-protective lens’ (usually labelled ‘UV400’ or ‘100% UV protection’). Take note that sun glasses are more important around highly reflective surfaces such as sand, water and snow which add to UV exposure. Keep babies younger than 1 year of age completely out of direct sunlight. Protect the sensitive eyes of young children and babies using unbreakable sunglasses. Check the label on the sunscreen you are using to ensure it is safe for use on your child. Generally sunscreen can be used on babies over six months of age, just avoid their mouth and eye regions. Consider taking 5 minutes to complete the MyCancerIQ assessment on melanoma by answering Cancer Care Ontario’s questions so that you will receive your own health action plan. Protecting yourself from the sun’s harmful rays does not stop after the summer months are over. Ultraviolet Radiation (UVR) can damage your skin and eyes all year long.